Content continues to be King! Your message needs to be woven in with your content. Content needs to be short, easy to consume and worthy. Here is an article on ways to revive your content marketing strategy from Dream Grow. Content marketing is not just a popular ‘buzzword’ anymore. It’s the winning strategy for remarkable digital marketing ROI. Content allows you to generate qualified traffic from organic search and social media. When implemented correctly, you can also earn links from other webmasters. 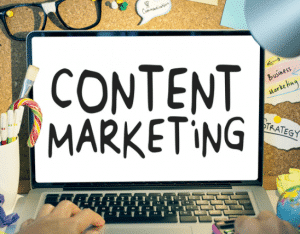 Below are a few powerful tactics to breathe a new lease of life into the content marketing strategy and get your website more traffic.